As humanity’s first space colonists are getting ready to ship off to Mars in 2030, the citizens of Earth may have just implemented the first-ever carbon emissions standards for airlines. And they’re weak as hell. 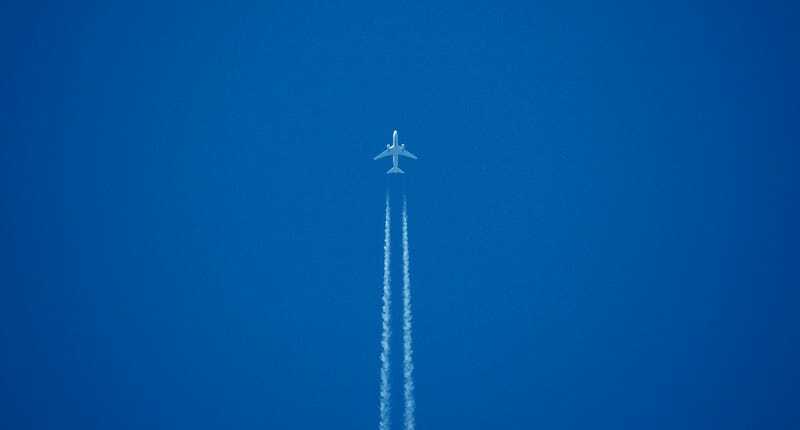 On Monday, the United Nation’s aviation agency took an unprecedented step of recommending binding limits on CO2 emissions that will slightly improve the fuel efficiency of future aircraft engines. The rules are the result of over six years of negotiations, and if they pass, they’ll apply to all new aircraft by the end of the 2020s. But they’ll barely trim carbon pollution from most commercial planes. The rules would compel airlines to reduce their fuel consumption by 4 to 11 percent, with proportionally greater reductions for larger planes. They’ll go into effect first for all new plane designs by 2020 and then for designs currently in production by 2023. By 2029, any aircraft model that isn’t compliant with the new rules would be forced to retire. This policy could encourage plane makers like Boeing to end production of some of their least efficient aircrafts, while spurring the development of more fuel efficient engines. Which is a very good first step. But let’s weigh it against what we need: a rapid decarbonization of the global economy that brings us to net zero emissions by the mid to late 21st century. That’s according to the overwhelming consensus of scientists as well as the leaders of 196 countries who met in Paris this December to strike a historic global climate accord. The airline industry currently accounts for 2 percent of global carbon emissions. (It’s about 3 percent of US emissions.) While that may not sound like much, aviation is also the fastest-growing transportation sector. Analysts project that its greenhouse gas emissions will double by 2030 and triple by mid-century. It’s hard to see how rules that will improve fuel efficiency by 11 percent tops are going to help us bring that footprint down down. In the best-case scenario, that incremental improvement translates to carbon emissions reductions of 33 percent. Many experts say this probably won’t happen, though. The auto industry, for its part, is facing much tougher efficiency standards in the United States—a doubling of its fuel economy to 54.5 miles per gallon by 2025. What’s more, a recent report by the International Council on Clean Transportation finds that the fuel efficiency gap between the most and least efficient airlines is 51 percent. That means there are across-the-board standards that could be implemented today, with existing technology, to dramatically drive down the carbon footprint of the most polluting airlines. A few other futuristic ideas that could help reduce the airline industry’s carbon footprint are also being tested, things like biofuels and electric engines. These technologies may be years out from commercial application, but you know what could encourage investment? An oil tax. Hell, it’s a lot better than putting our R&D dollars into figuring out how to turn carbon-guzzling planes into human cattle cars. Flying has become a contest to see who can build the most glorious airborne RVs without any measurable reform. It’s 2016. We’re building reusable rockets and self-driving cars. We can do better than this.